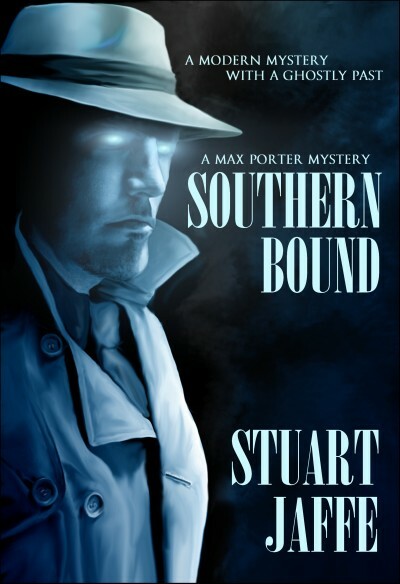 When Max Porter discovers his office is haunted by the ghost of a 1940s detective, he does the only sensible thing ... he starts a detective agency! Thrust neck-deep into a world of old mysteries and dangerous enemies, he will face ghosts, witches, and curses. He will discover a world in which survival might be the easiest challenge. And he will do anything necessary to keep his wife and his life from falling away. Real history meets the paranormal in this thrilling, suspenseful series!